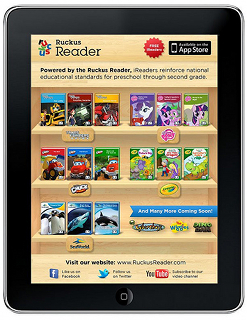 Ruckus Media, the company behind the Ruckus Reader and Twilight Sparkle, Teacher for a Day have released some new iReader stories for the iPad. 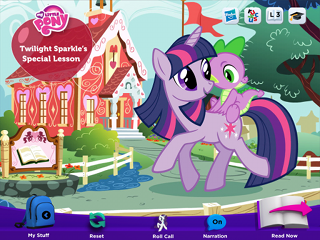 These games are pretty special in that they are officially endorsed by Hasbro. 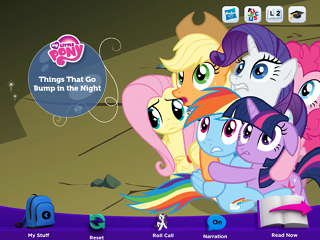 You can get the first one, Things that Go Bump in the Night, absolutely free, and the other two, Twilight Sparkle's Special Lesson and Rarity Loves Fashion, in a bundle of two for $5.99. New MLP:Rise of Vicis Trailer! 24 Hour Spring Break Marathon is LIVE! 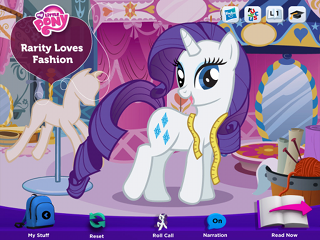 BREAKING NEWS: Gabe Newell is a Brony! Equestria Gaming is Now 1 Year Old!